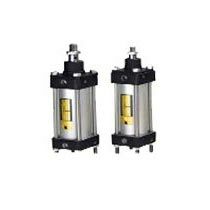 We have carved out a distinct position in supplying an enormous range of Pneumatic Cylinder in Bangalore, Karnataka. Our range of cylinder includes Double Acting Heavy Duty Cylinder, Single Acting Impact Cylinder and Double Acting Imperial Cylinder. 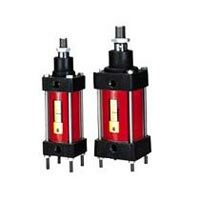 We procure cylinder from reliable vendors who use the latest technology to manufacture Pneumatic Cylinder. 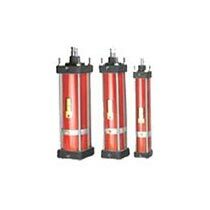 We can provide cylinder in small as well as bulk quantities at market-leading price.